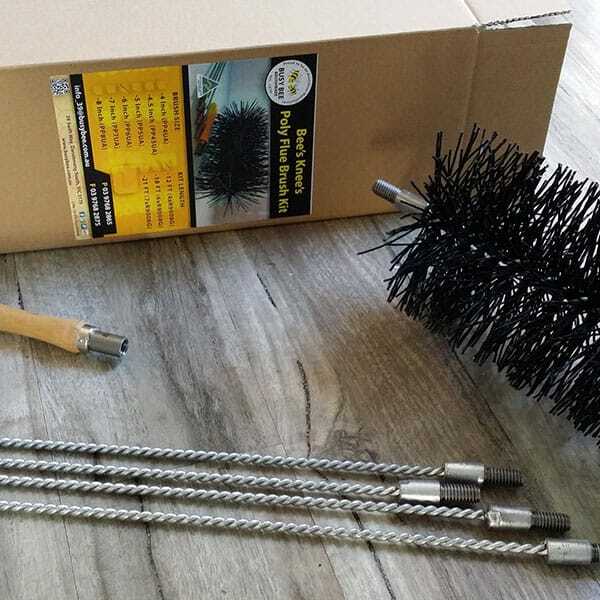 This is our most popular Flue Cleaning Brush Kit, strong and flexible, manufactured in Australia from all Australian materials. Ideal for cleaning straight Flues. Sizes available for single storey, double storey and split level homes. 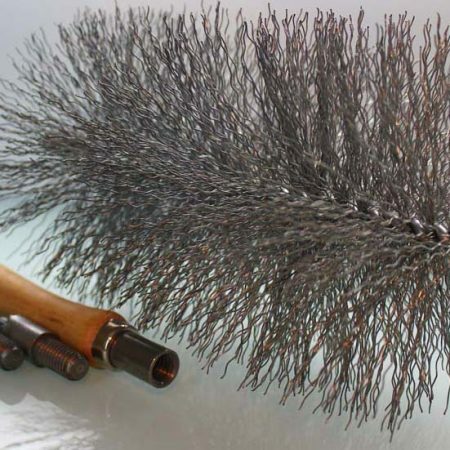 Tip 1: For the best clean, choose a Flue Brush Head the same size as the inside diameter of your Flue. 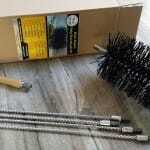 Tip 2: If your Flue has bends, we recommend you consider our Flexi Flue Cleaning Brush Kit. 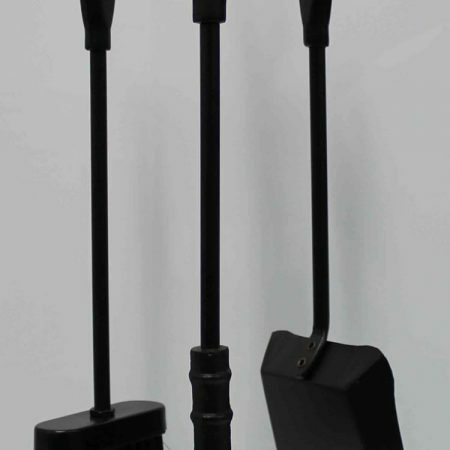 Our Polypropylene Flue Brush Head is widely recommended for most Flue Cleaning applications. 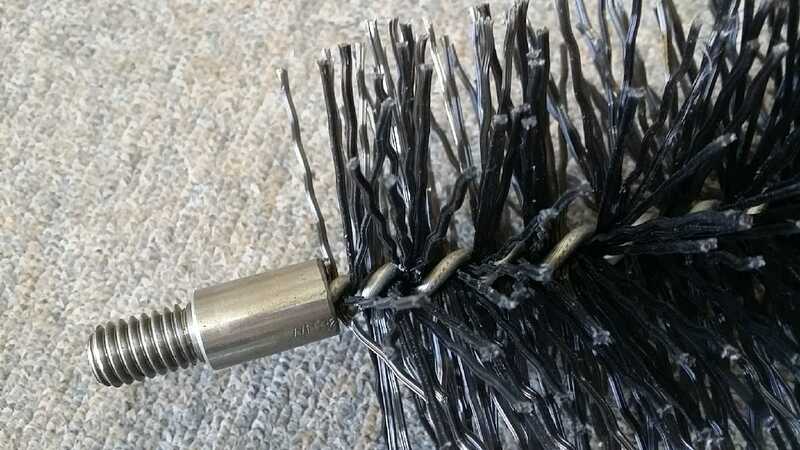 The polypropylene bristles are hard wearing, long lasting and strong enough to give you a great clean. 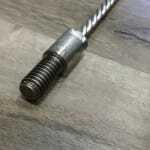 Accompanied by our Twist Wire Galvanised Rods, simply screw the rods together to the length that you need. 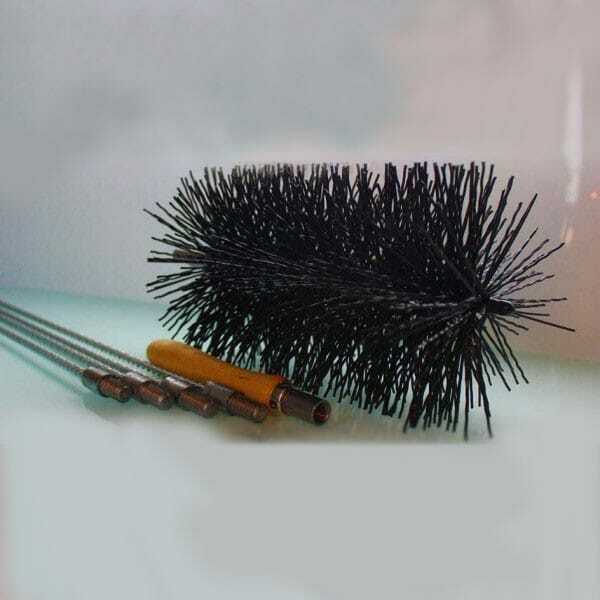 1 x Flue Brush Head – sizes 4 inch (101mm) to 8 inch (203mm) diameter. 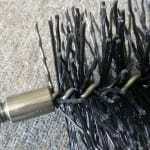 This is a twisted in wire brush, with Polypropylene fibre spun into galvanised wire with a 1/2 inch BSW Ferrule fitting. Our Twist Wire Rods are 3 foot (91cm) in length and have a 1/2″ BSW Male & Female Ferrule at each end. 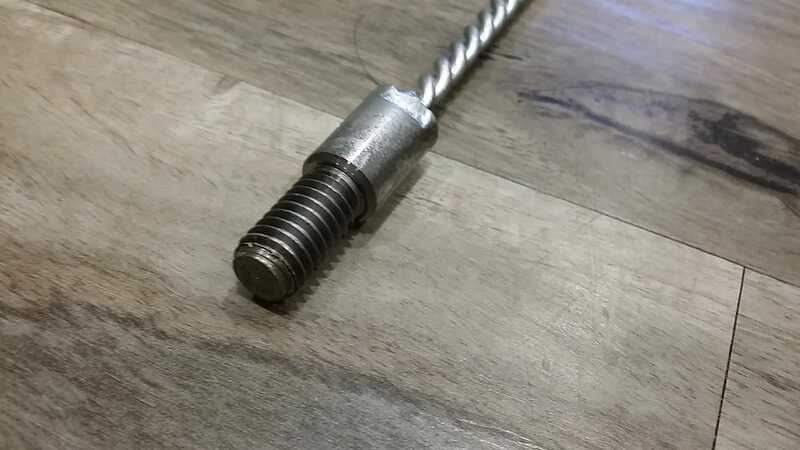 Simply screw the Rods together end to end for the length you need. Choose 12 foot (4 metres) for single storey, 18 foot (5.4m) for split level, or 21 foot (6.3m) for double storey. BONUS packet of Sootloose flue cleaner (50g) for a limited time only! All kits are individually boxed for easy storage. 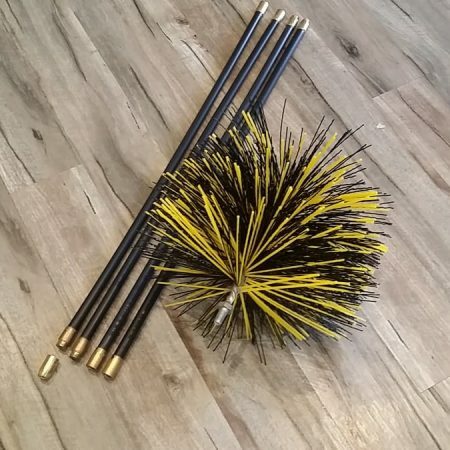 I received our flue brush kit within 2 days of ordering, very prompt delivery and a professional outfit.I haven’t used the brush yet but I am sure it will do the job. Item arrived early last week and thank you for including the bonus extras! Am impressed with the customer service and would definitely purchase from busy bee again in the future. Thanks for the flue brush kit. Works well. Quick delivery. Excellent quality. Great service! Thanks for your review. It is much appreciated. I found the brush almost impossible to get up the chimney as it was too tight. 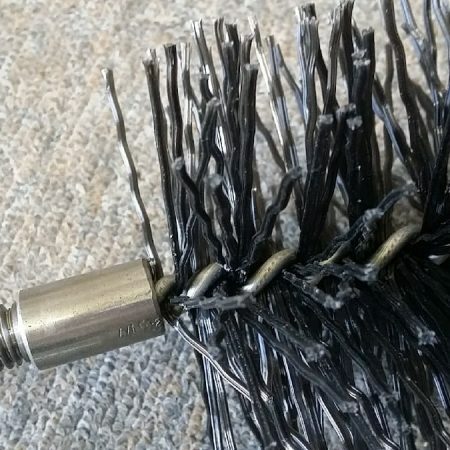 I had a professional chimney man around at the time, and he said that all I had to do was trim a bit off the bristles, so I cut about 5mm off the bristles all around, and it now works perfectly. Secondly, the wire rods are a bit lightweight, and bend out of shape inside the chimney, meaning I can’t get a firm push upward without “bounciness”, particularly as I can’t get directly under the chimney, and accordingly can’t push as hard as I would like. The product arrived in just 3 days, BusyBee threw in a Soot Cleaner pack and Nook and Cranny Brush, thanks a lot for that, the Chimney Brush held up perfect to the abuse, none of the wires got stripped, best of all.. It’s Australian made, help our economy out and buy some quality, you’ve just hit two birds with one stone. Have already done the flue sweep very successfully. Ready for winter😊. The kit was very easy to use. As it turned out there wasn’t much soot in the flue, which is what I like. Also thanks for the additional brush and chimney cleaner free of charge. Thanks for your comments, we try hard to provide a quality product. 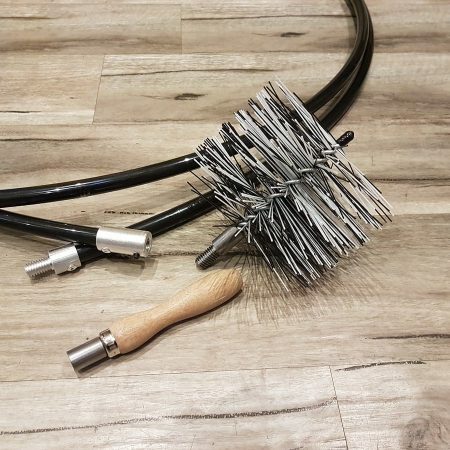 And we are proud to have the Australian Made licence on our Flue Brush Kits.